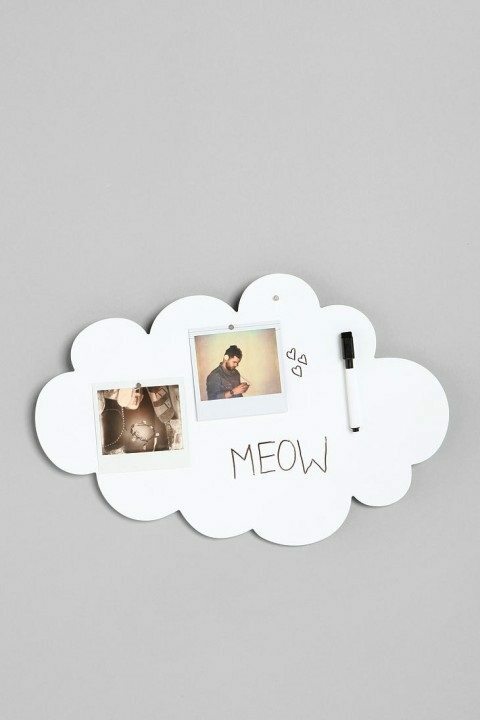 Let all your scattered thoughts find one single place to reside on the wall using this alluring piece of Cloud Magnet Board. 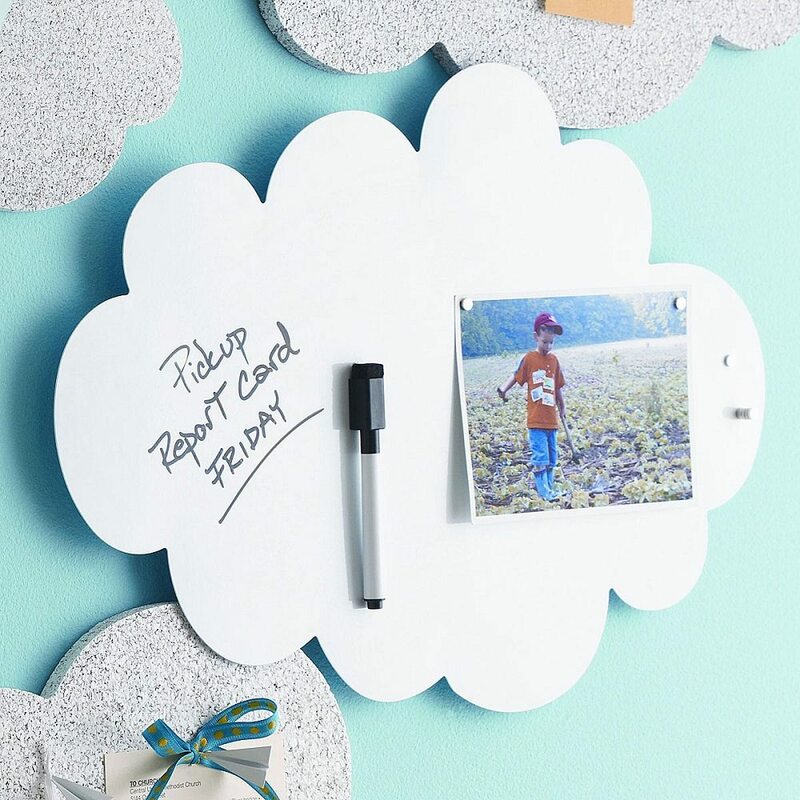 Cut in the fanciful shape of a cloud, it is a beautiful magnetic message board you could use to hoard all your important messages and photos at one time. 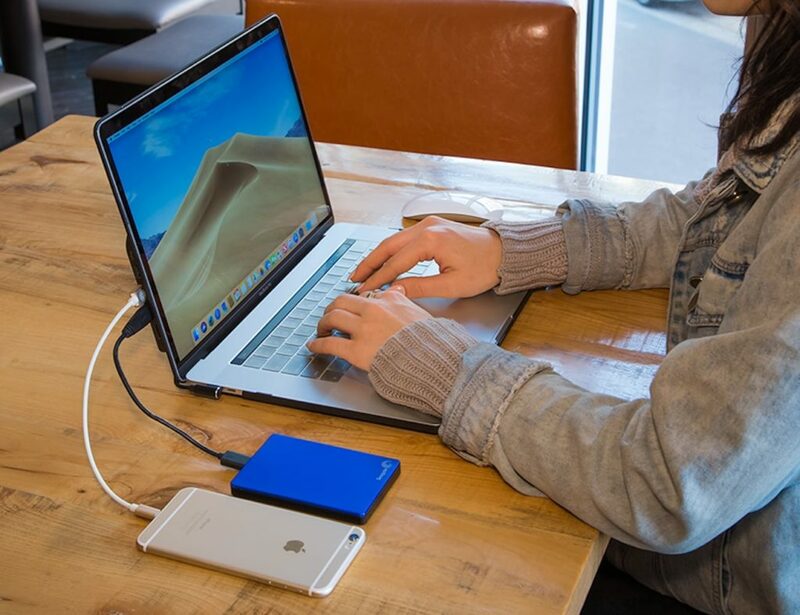 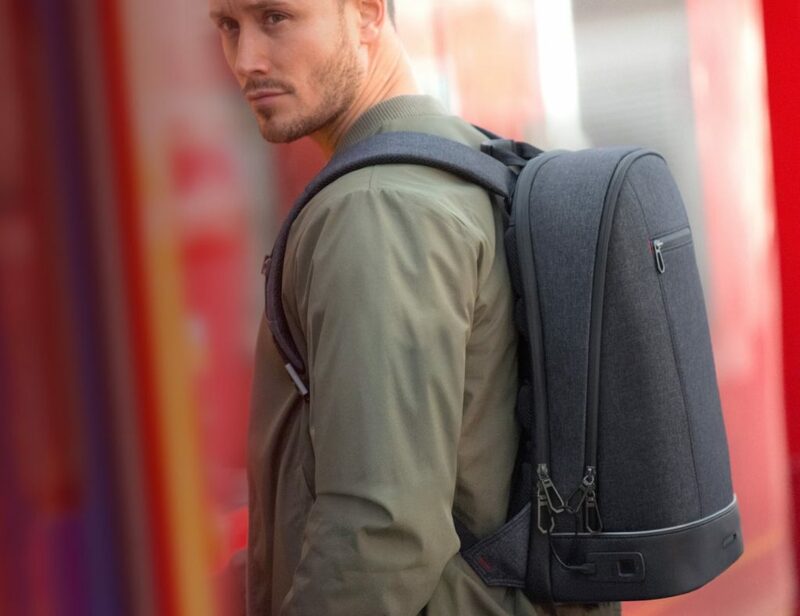 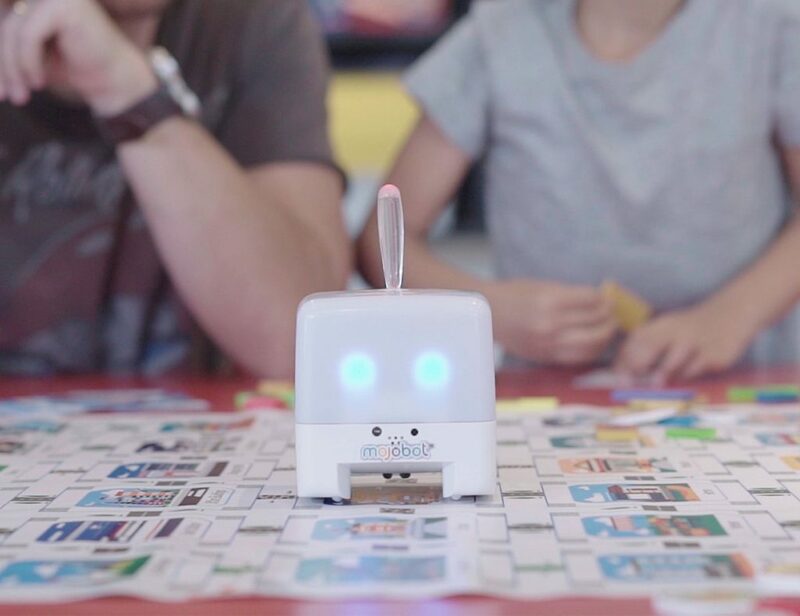 Softboards are always special in terms of being your storehouse of everything that keeps you going in life and this fancy board just adds more to that spirit, if not less. 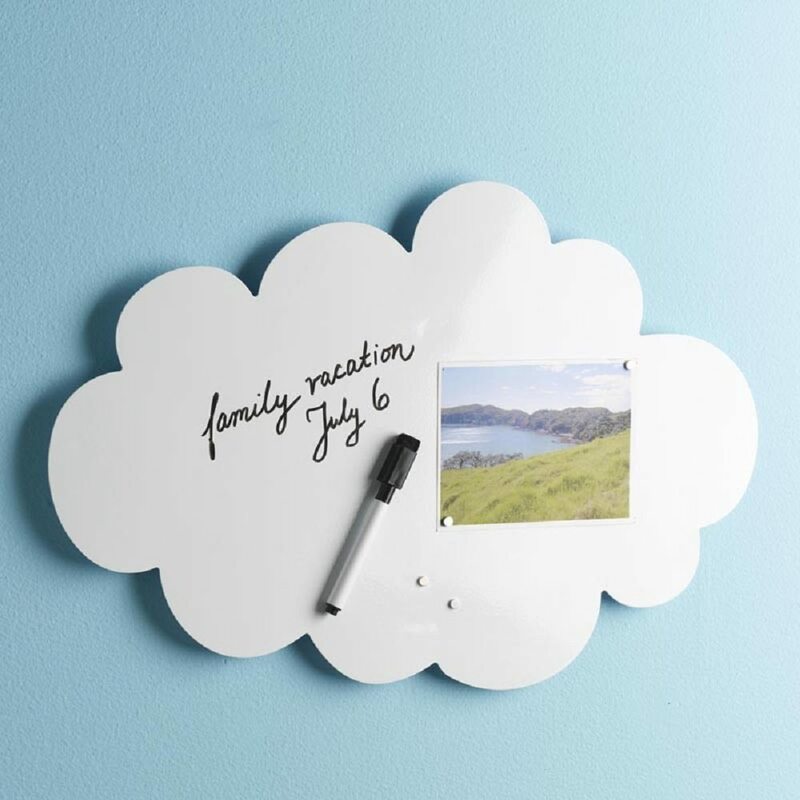 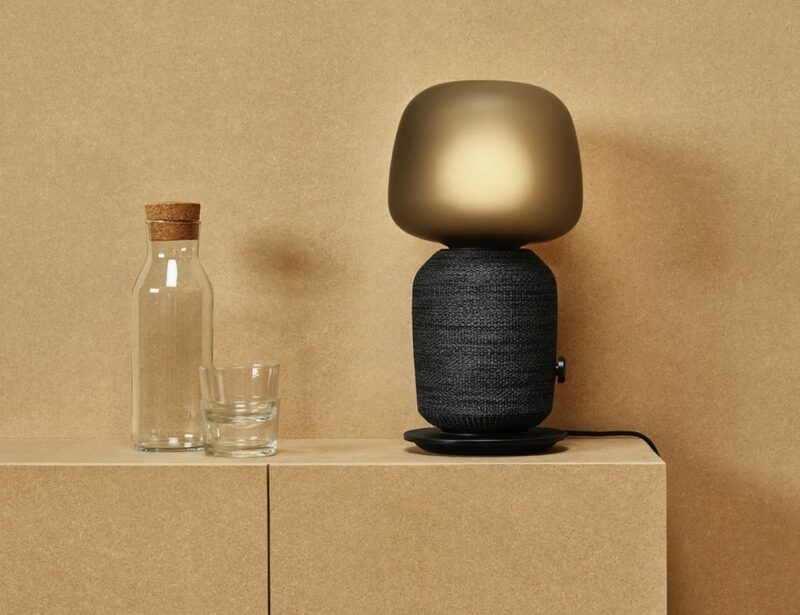 Built out of cold rolled steel, it looks exactly like your own thought cloud when filled with messages and photos. 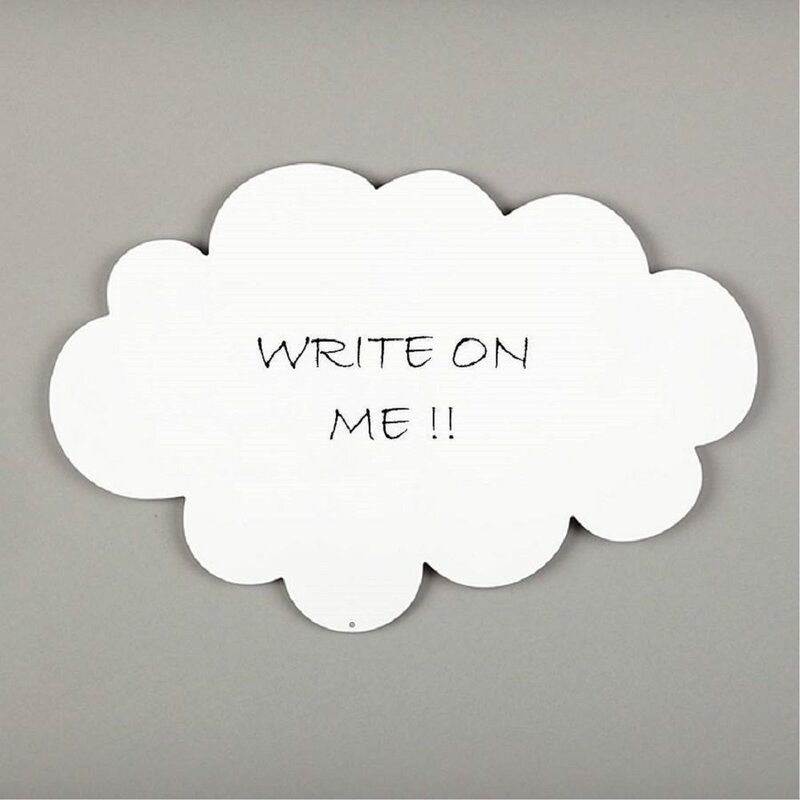 Your forlorn thoughts now gets an opportunity to be the next big thing on your own magnet cloud.